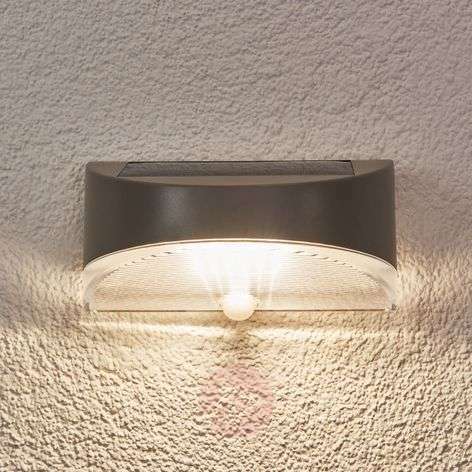 Bread - exterior lighting for free! 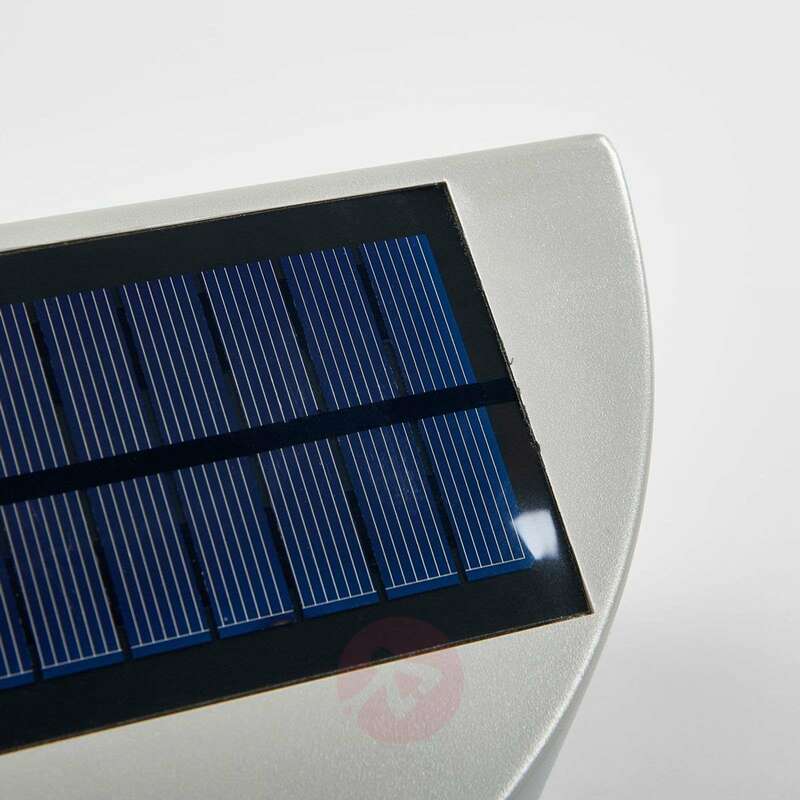 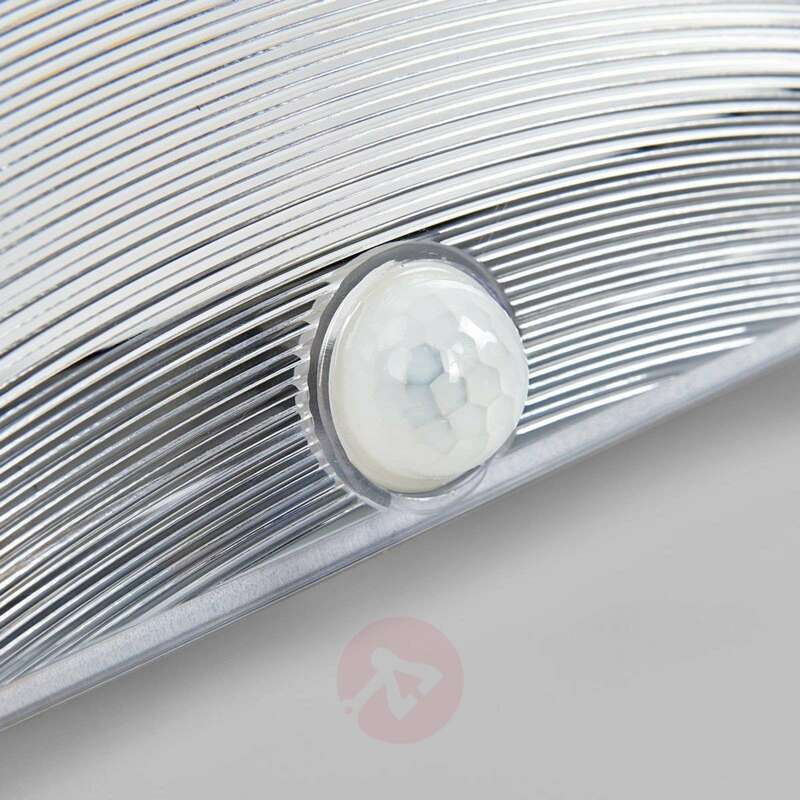 The poly-crystalline solar module built-in on the top of the lamp provides the energy to 6 cool white LEDs on the inside. The lamp comes with a 3-stage switch (off, auto, on), the fully-charged battery is sufficient for approx. 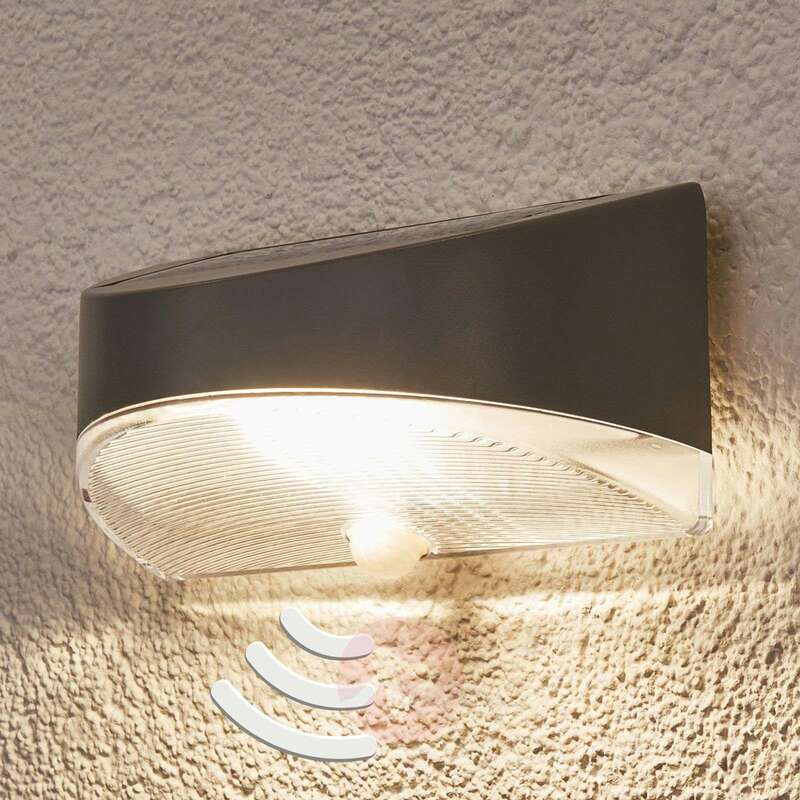 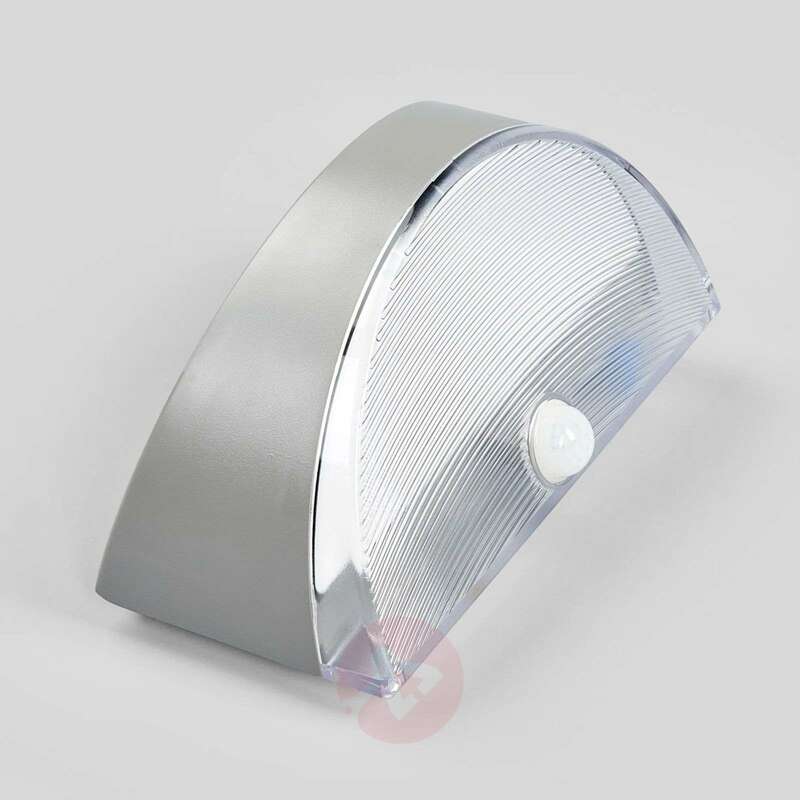 4 hours continuous light, and when operating with motion detector the fully-charged battery covers approximately 160 times of activating the light. 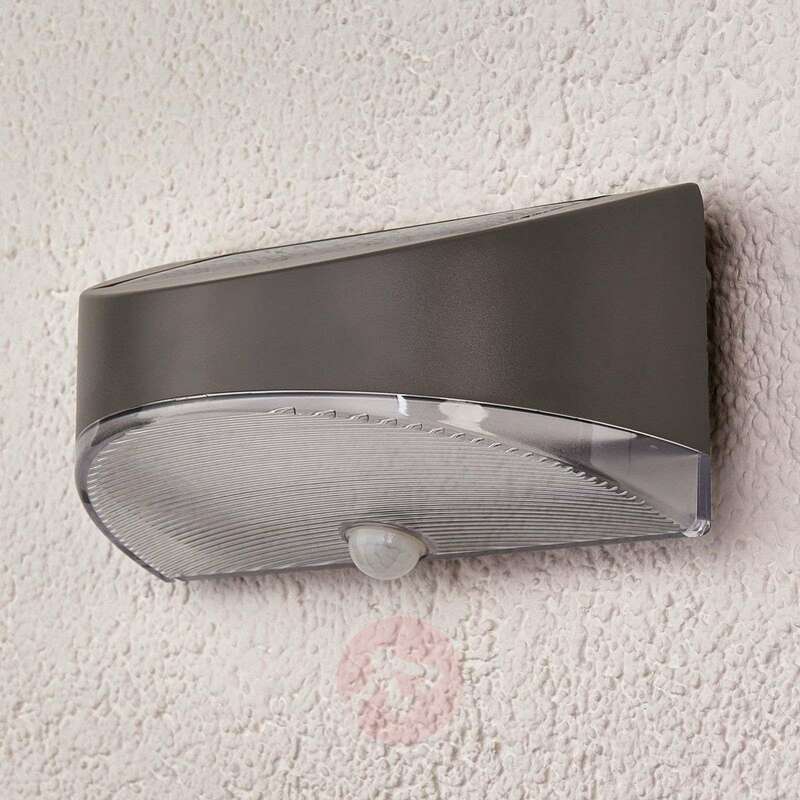 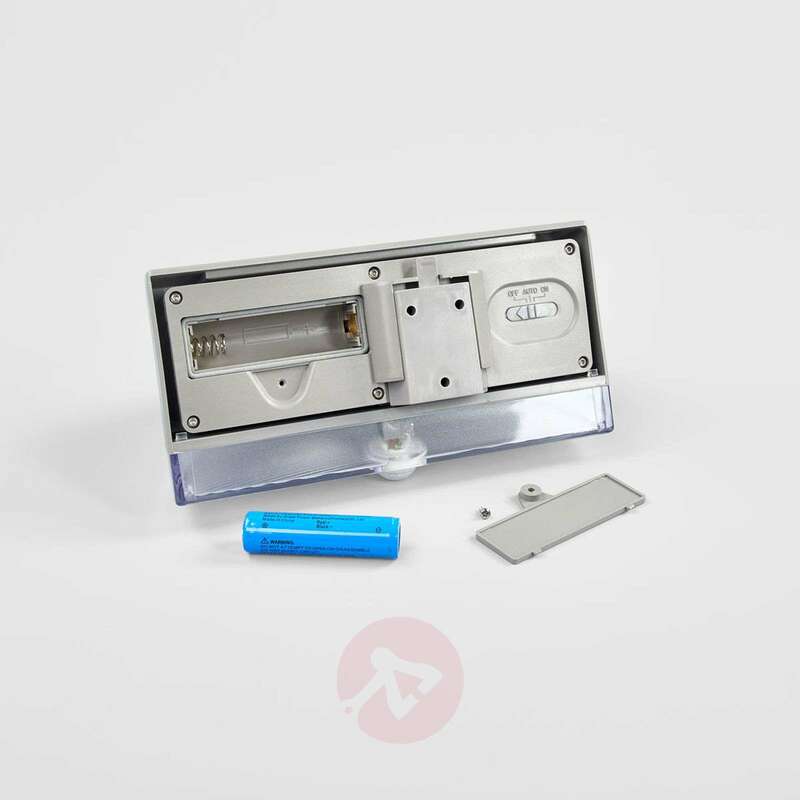 The motion sensor has a detection range of 0 to 6 metres and a detection angle of 120°.